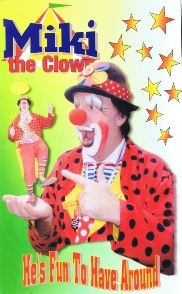 If you are looking for Professional Fun Entertainment then look no further. 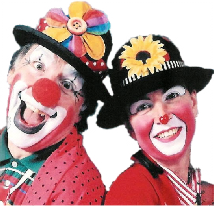 Miki & Jolly Dizzy are seasoned entertainers and have notched up thousands of shows between them, their expertise lies in their ability to understand their audience needs & deliver them with fun & vitality. They have appeared in several European countries & the USA. 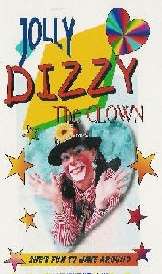 Both Miki & Jolly Dizzy are "Advanced CRB" Cleared and carry full Public Liability Insurance.